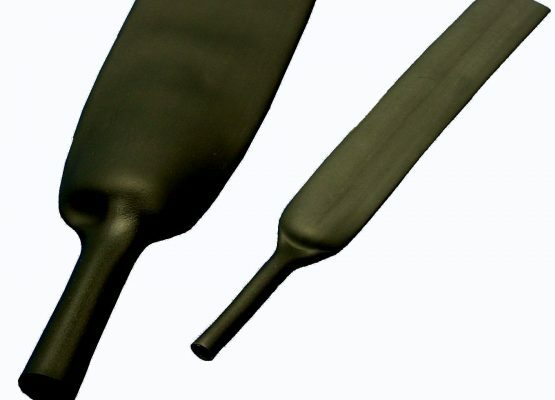 Printashrink UTW is an ultra-thin wall, 2:1 shrink ratio heatshrink polyolefin with a low shrink temperature. It is a low cost solution for space saving and temperature sensitive applications and is available in sizes up to 12.7mm ID as standard. It can be cut and printed as required. This good quality, UL approved material is often employed in temperature sensitive components and high density wiring, connectors and electrical components. It is widely used in the electronic and electrical industries, and offers good electrical insulation, strain relief and mechanical protection. We offer our full range of printing and cutting services on this sleeve making it perfect for identification, branding or marking purposes.